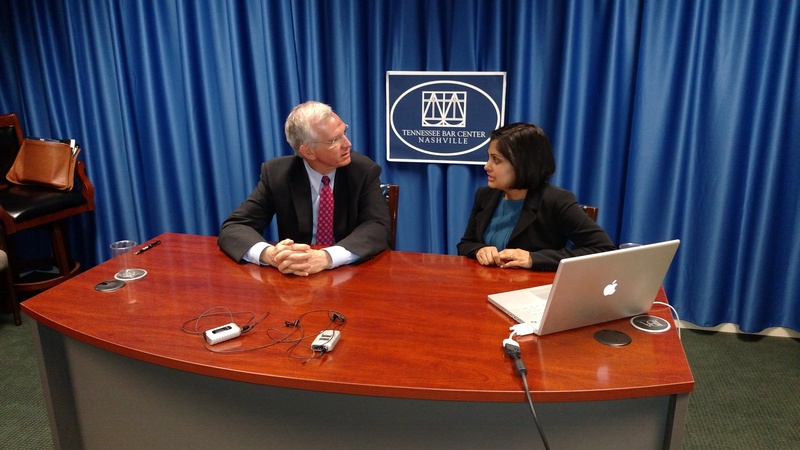 Amy Mohan and Dewey Branstetter taught a CLE webcast on crisis management. In this age of 24/7 media coverage, attorneys must be prepared to represent their clients not only in the courtroom, but also in the court of public opinion. This program addressed many elements of crisis communications, including preserving the attorney-client privilege, working with a PR firm, what can and should be said to the media, and other crisis communications prevention strategies. This presentation was designed for all attorneys, including in-house counsel and attorneys involved in criminal defense, corporate and transactional matters, and civil litigation. For more information and to watch the webcast video, visit the TBA website.